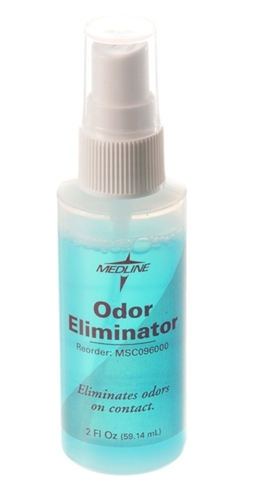 Carrington Enzymatic Odor Eliminator Spray from Medline neutralizes odors on contact at the source. The pump spray generates a fine mist which stays in the air long and leaves no film on furnishings or floor. This room deodorizer leaves a clean, fresh scent. Using in Alzheimer's Unit where husband is a resident.